KF s.r.l. 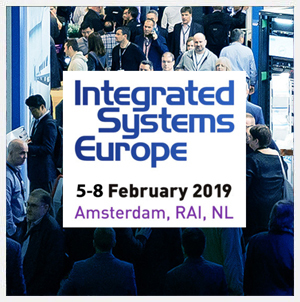 will exhibit also this year at the ISE 2019 in Amsterdam from the 5th-8th February 2019. The trade fair Integrated Systems Europe is the world’s largest exhibition for AV and systems integration professionals. 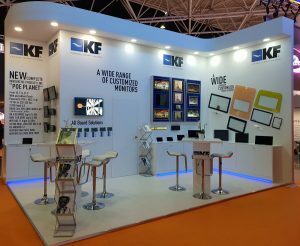 We are pleased to welcome you at our stand 8-E430.